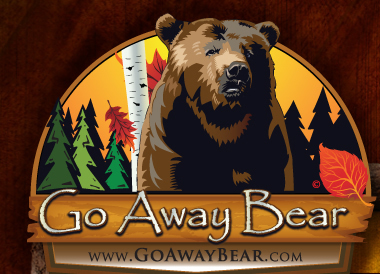 The Bear Shock Food Fence is designed to provide food and equipment storage while in bear country and to help protect your food and your equipment from curious bears by providing a surprising electrical shock when touched. Please shop our products below and feel free to contact us is you have any questions. • Requires 4 D-cell and 4 AA-cell batteries (Not Included). 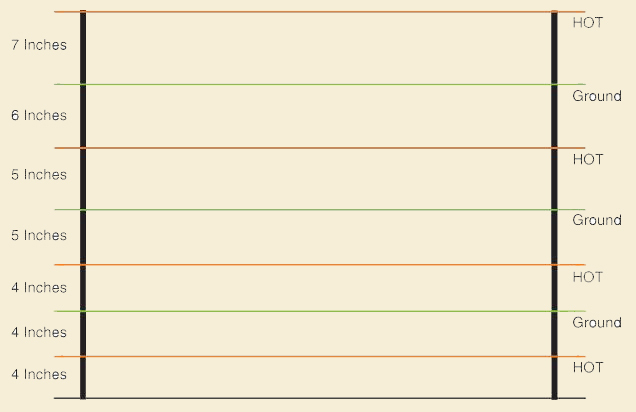 Why is UDAP's Bear Shock Food Fence The Best? - Alternate hot and ground wire setup. - Works on gravel bars and ice effectively. - Color coded wires for hot and ground. - Gradual increase in wire spacing for smaller animals. - 2 or more fences can be attached together. One of the biggest chores in the backcountry is hanging your food in the trees so bears won't get to it. It is very time consuming. 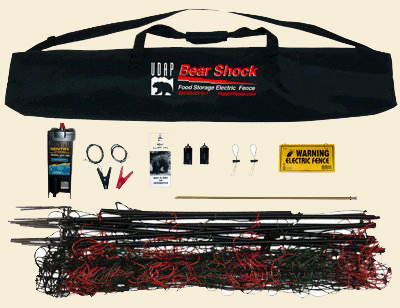 Not any longer, thanks to the Bear Shock Food Storage Electric Fence for the backcountry. UDAP Industries, Inc. has proudly produced the finest, highest-quality battery-operated lightweight electric fence systems available. 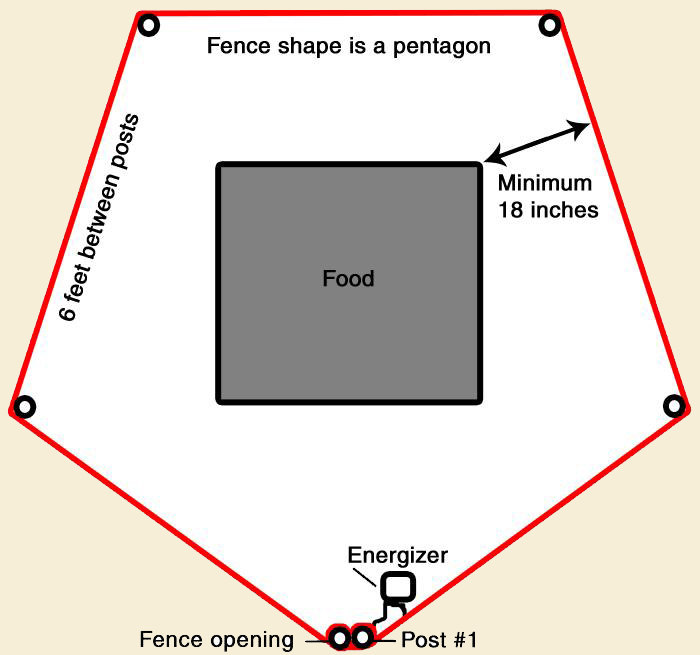 4 D-cell batteries (not included) power the Bear Shock Food Fence energizer. Because of the efficient electronic circuit design, 4 alkaline D-cells will last approximately 3 weeks under continuous operation, depending on fence and weather conditions. Bear Shock's Bear Mesh was custom made to UDAP Industries, Inc. meticulous specifications. Only the highest quality products have been assembled in this fence. This electric fencing system presents a mental barrier to an animal rather than a physical barrier. Once an animal is shocked, even though it has not been harmed, it will respect the fence out of fear of being shocked again. 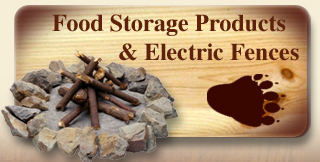 Bear Shock Food Fence is a recommended alternative food Storing device, but does not replace safety measures. Never store food or odorous items in or near your sleeping area. For recommended procedures for camping in bear country, refer to the Bear Safety Tips Booklet provided. 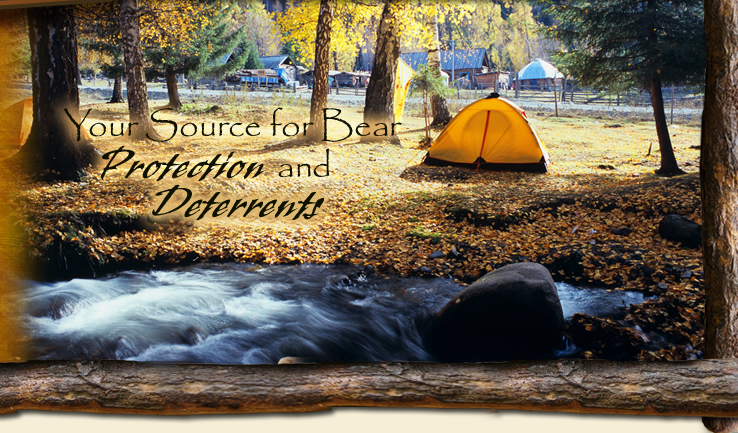 For additional safety in bear country have UDAP Pepper Power Bear Spray and the UDAP Bear Shock Camp Fence. 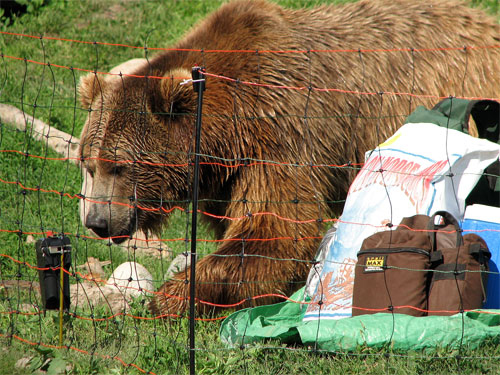 Bear Shock food storage fence can easily adapt to most environments. There is 30 feet of electrical bear mesh. Bear Shock food storage fence is small, lightweight, portable, and simple to use with all the components included in one easy kit. Bear Shock food storage fence helps provide safety and peace of mind for you and your family while enjoying the outdoors. 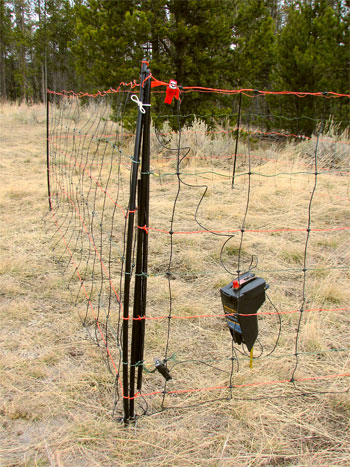 This portable electric fence system exceeds guidelines published in the UDSA Forest Service Recreation Tech Tips (0723-2305-MTDC) in March of 2007. The Forest Service's Technology and Development program provides practical solutions to problems identified by USDA Forest Service. This high-performance device must be installed and operated properly in order to achieve the best possible results.